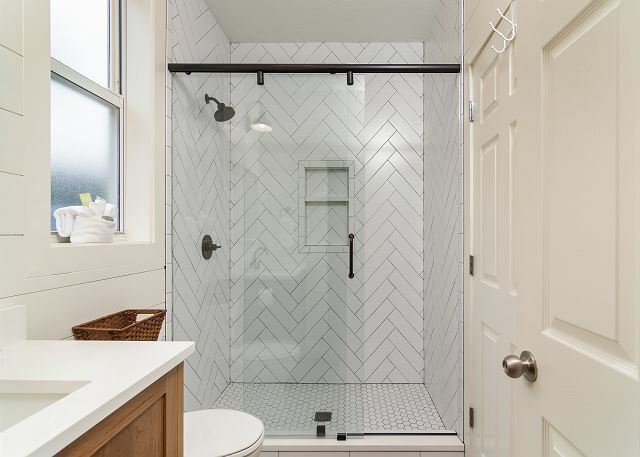 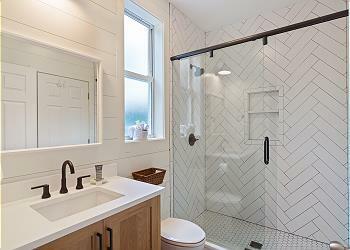 COMPLETE bath remodel and kitchen face-lift JUST completed May 2018. 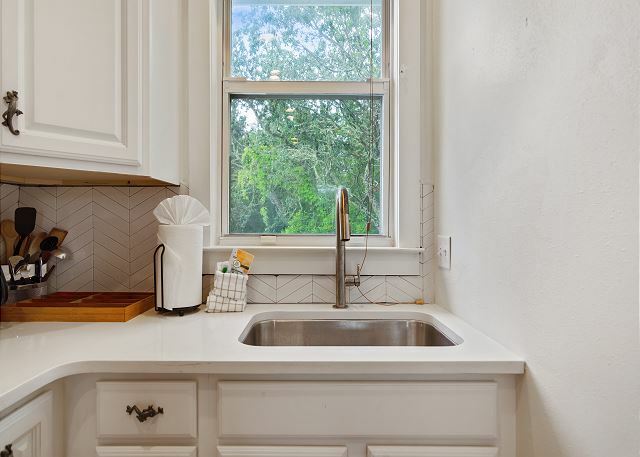 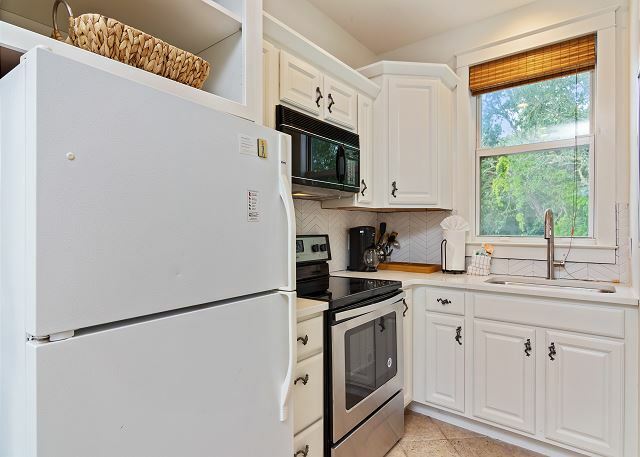 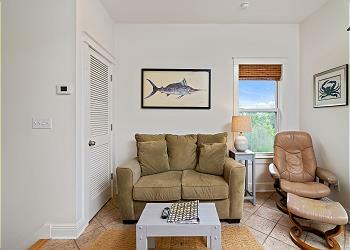 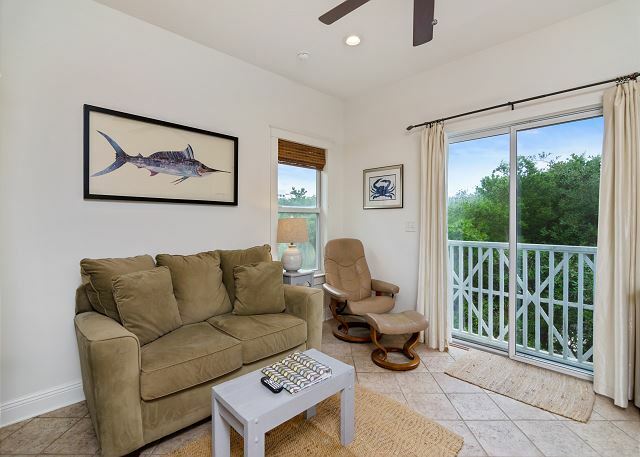 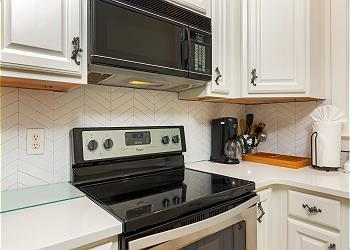 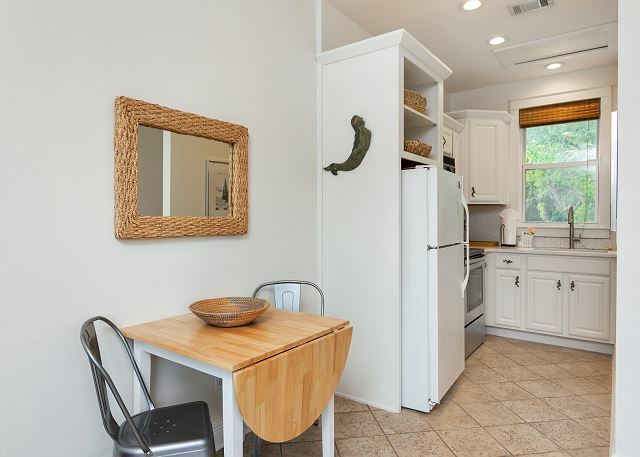 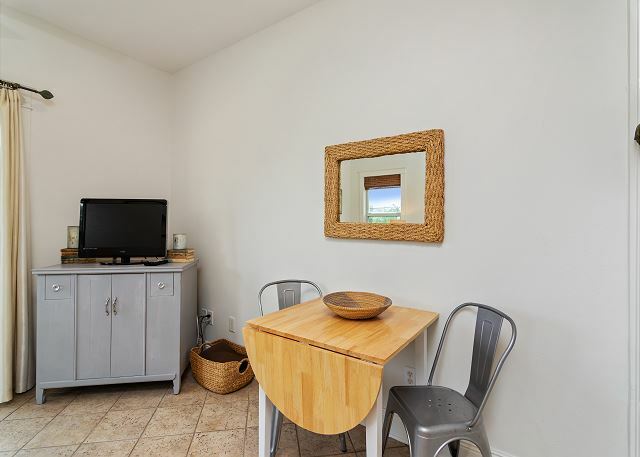 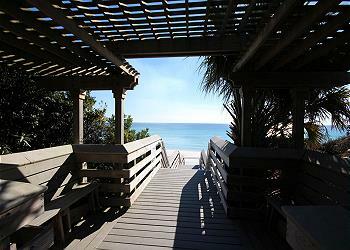 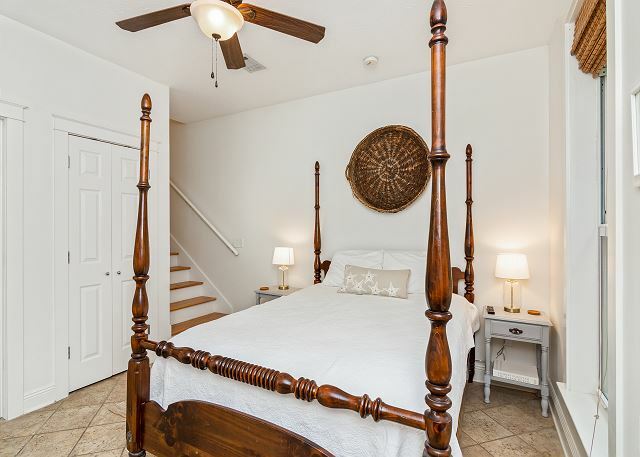 Guest cottage to Sugar Magnolia, Sugaree, is a spacious 1 bedroom/ 1 bath cottage located in in a quiet Seagrove neighborhood next to Grove by the Sea on Scenic 30-A. 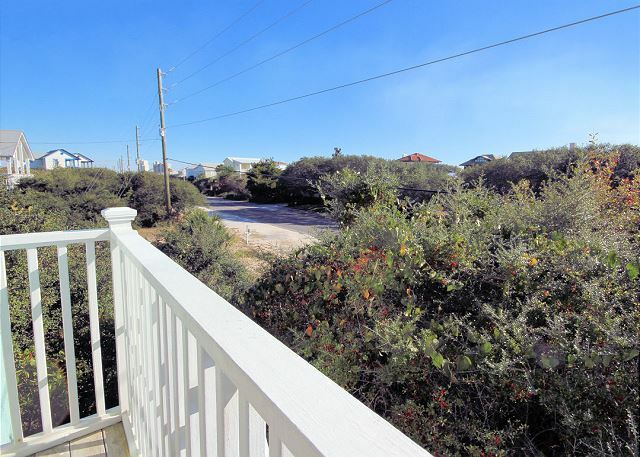 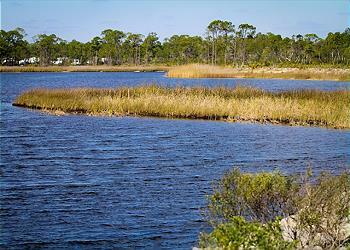 Steps to the beautiful Emerald Coast and a short walk to the town of Seaside, Sugaree is perfectly situated. 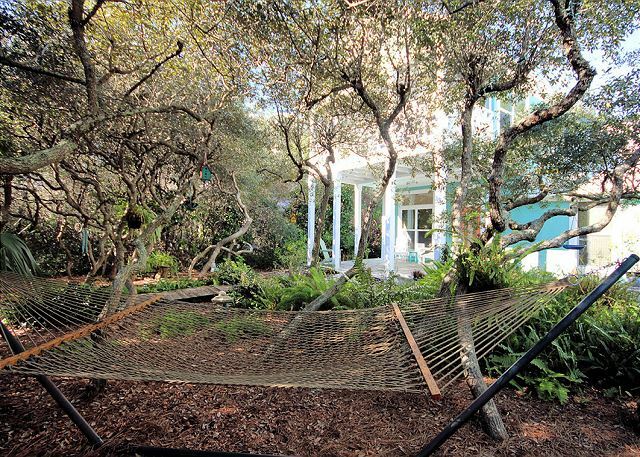 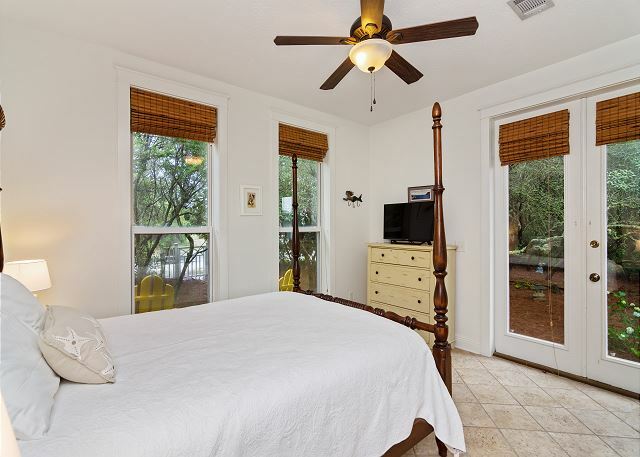 Nestled among magnolias, live oaks, and bay trees, a fabulous guest cottage await you! 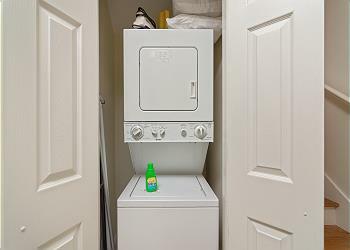 .Sugaree is 700 sq ft with a full kitchen, living room and washer and dryer set up. 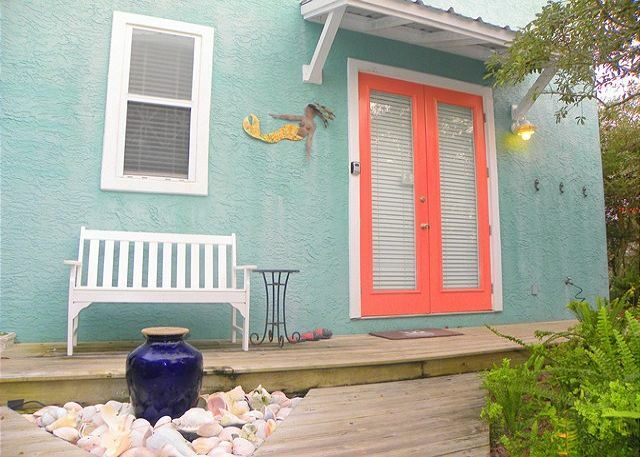 Awaken to a courtyard garden, and open your doors and enjoy your morning coffee on your private deck. 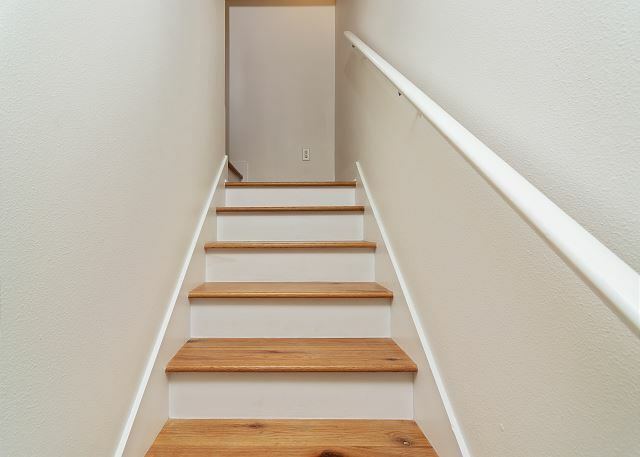 The upstairs is a great place to relax and plan your day's activities. 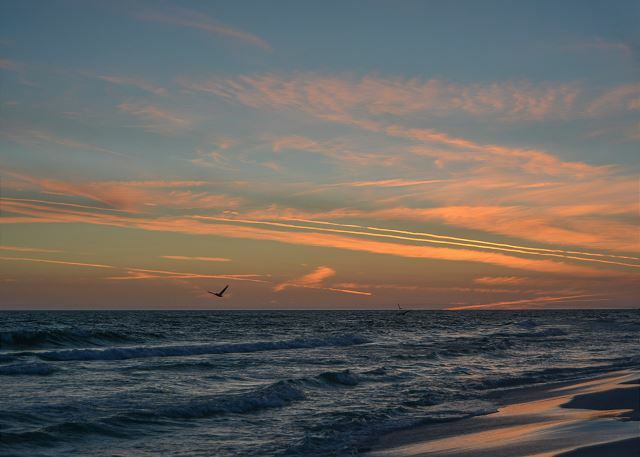 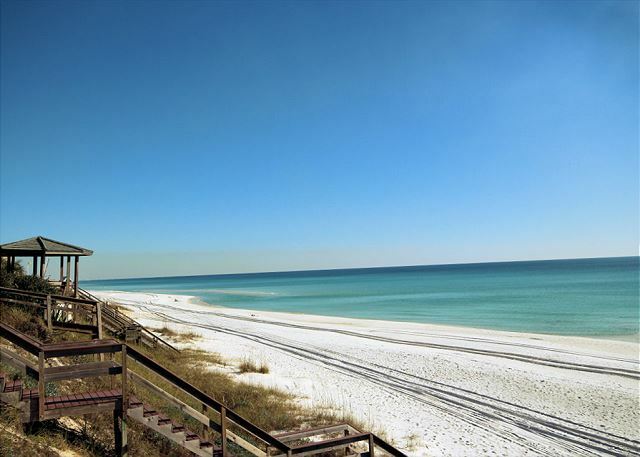 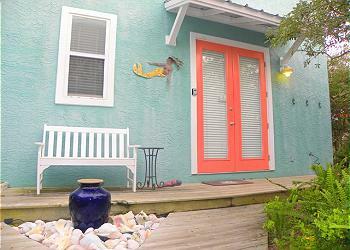 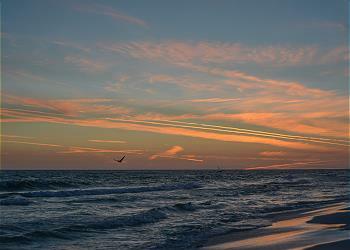 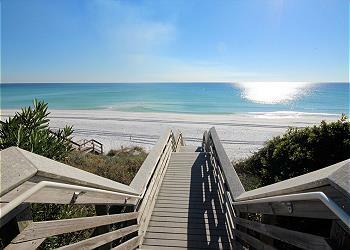 Walk or bike to nearby shops and dining in Seagrove, Seaside and Watercolor. 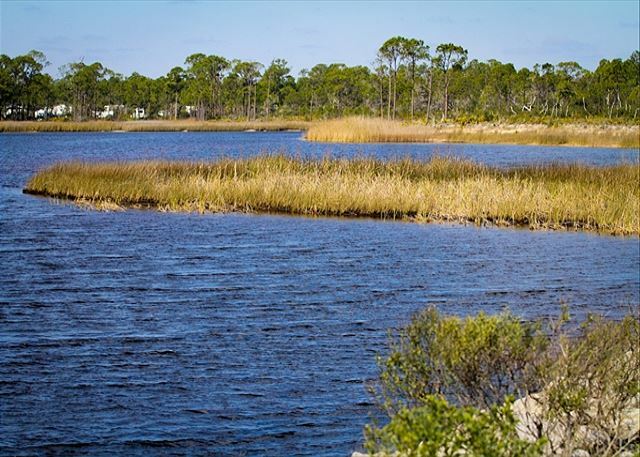 Enjoy fishing, Stand up Paddle Boarding, Canoeing, and Kayaking, or just kick back and drink in the sunset as you bury your toes in the sand. The tastefully furnished cottage comes with a plush queen size bed to enhance your beach getaway. Beach access is directly across the street. This cottage allows 2 night rentals at various times throughout the year. 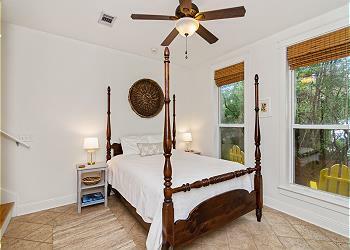 Inquire about your specific dates.